Published on Nov 21, 2018 at 03:51p.m. 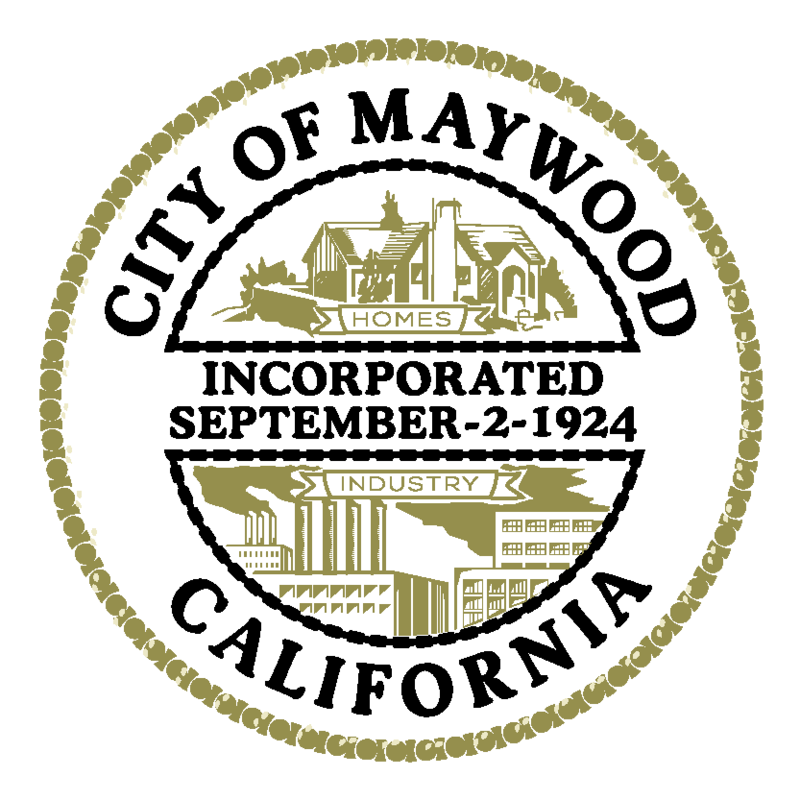 MAYWOOD, Calif. (November 21 2018) – The Maywood City Council has declared the month of November as Diabetes Awareness Month. Diabetes is a chronic disease that affects millions of Americans & approximately 8,000 Californians die from the disease every year. California has the largest population with diabetes in the nation however, early diagnosis and treatment can improve an individual’s odds at combating diabetes. Pre-diabetes disproportionately affects disadvantaged communities. It is estimated that 1 in 2 African-American and Latino children will develop type II diabetes and deaths associated with diabetes are two times higher within this demographic. Additionally, approximately 51% percent of Asian-Americans with pre-diabetes will remain undiagnosed. Hispanics are more likely than the general population to develop diabetes. It is estimated that 2.5 million, or 10.4 percent of Hispanic and Latino Americans aged 20 and older have diabetes. Hispanics also are more likely to have diagnosed diabetes that non-Hispanic whites and non-Hispanic blacks. Additionally, nearly half of Hispanic children born in the year 2000 are likely to develop diabetes during their lifetime. According the Latino Diabetes Association, out of the 650,000 diagnosed diabetics in L.A. County, 303,000 are Latino; almost half of all diabetics! These are diagnosed numbers, but there are many more that are borderline or already have diabetes and just don’t know it yet. The majority of adults diagnosed with diabetes have Type II, which is preventable and approximately 55% adults in California are diabetic or pre-diabetic. Research shows that pre-diabetes can lead to severe complications like amputations, kidney failure, blindness and heart disease, and yet only about 10% of individuals with pre-diabetes will be diagnosed and aware of their condition. Diabetes has a severe financial impact on those individuals diagnosed with the disease, assuming an average of $13,700 in medical expenses annually. Investing in programs to address the root causes of diabetes can improve an individual’s odds of preventing the disease through education.